This post continues my Story Structure series. Perugino painted Christ Delivering the Key of the Kingdom to Saint Peter, the event on which the Papacy had, from the beginning, based its claim to infallible and total authority over the Church. 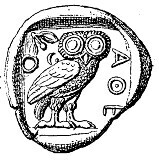 Christ hands the keys to Saint Peter, standing at the center of solemn choruses of saints and citizens, who occupy the apron of a great stage space that marches into the distance to a point of convergence in the doorway of a central-plan temple. (The intervening space is stepped off by the parallel lines of the pavement.) Figures in the middle distance complement the near group, emphasizing its density and order by their scattered arrangement. At the corners of the great piazza, triumphal arches resembling the Arch of Constantine mark the base angles of a compositional triangle having its apex in the central building. Christ and Peter are placed on the central axis, which runs through the temple’s doorway, within which is the vanishing point of the perspective. Thus, the composition interlocks both two-dimensional and three-dimensional space, and the central actors are integrated carefully with the axial center. This spatial science provides a means for organizing the action systematically. 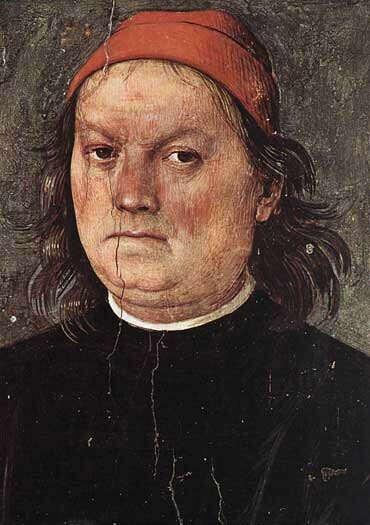 Perugino, in this single picture, incorporates the learning of generations. His coolly rational, orderly style and the uncluttered clarity of his compositions left a lasting impression on his best known student, Raphael. While still a child, Raphael was apprenticed to Perugino, who had been trained in Verrocchio’s shop with Leonardo. We have seen in Perugino’s Christ Delivering the Keys of the Kingdom to Saint Peter that the most significant formal quality of his work is the harmony of its spatial composition. While Raphael was still in the studio of Perugino, the latter painted a panel of The Marriage of the Virgin, which, in its composition, very closely resembles the central portion of his [Christ Delivering the Key of the Kingdom to Saint Peter]. Perugino’s panel, now in the Museum of Caen, probably served as the model for Raphael’s Marriage of the Virgin. Although scarcely twenty-one, Raphael was able to recognize and to remedy some of the weaknesses of his master’s composition. By relaxing the formality of Perugino’s foreground figure screen and disposing his actors in great depth, the young artist not only provides them with greater freedom of action but also bridges the gap between them and the building in the background more successfully. The result is a painting that, although it resembles its model very closely, is nevertheless more fluid and better unified. Gardner’s makes a point, for a hundred pages or so, of showing how the Renaissance painters from Giotto to Leonardo made advances by developing a scientifically realistic 3D space and a set of techniques for unifying their picture structure within it. Then, a few hundred pages later, they start a new sequence of a hundred or so pages in which they make a point of showing how 19th and 20th Century painters from Manet to Kandinsky make advances by progressively destroying the spatial achievements of the Renaissance. I love Perugino’s painting. When I look at it, it’s hard for me to see what “better” could mean — or why one would set out from something already great in search of more. I wonder if the differences are not due to the differences in personality and outlook between Perugino and Raphael, as human beings — rather than to some evolutionary imperative that made our species create Raphael in order to “improve” ourselves. But, what structure do they have, besides f.g., m.g., b.g.? 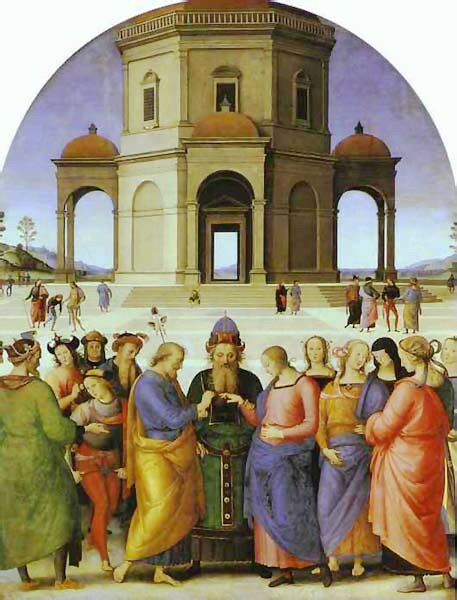 The structure of the Raphael is that the characters in the foreground group are united in their precise, common alertness to the identical moment: the instant in which the ring goes on the finger, an event that is reinforced for the audience and for the characters by the sound of the stick snapping. Let me argue for Perugino. Raphael’s official in the center moves to see it clearly; to bear witness to “the moment.” He represents the moment — but Perugino’s official, in his thoughtful semi-distraction, represents a different component: eternity. 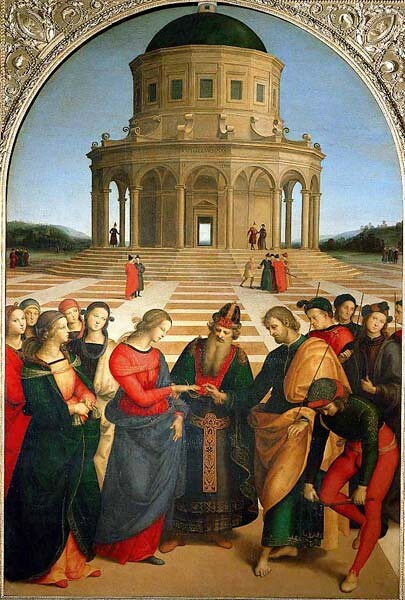 Raphael’s Virgin focuses on the ring. Perugino’s has her eyes modestly cast down. Is she — can she be — any less alert to the ring sliding onto her finger? Does not this combination of feelings show depth in her emotions and suggest even more? Perigino’s foreground characters are visibly, rhythmically split into separate groups. Does this diffuse their impact — as the Raphael would suggest — or does it reinforce our search in the main characters for the complex reality? I think this differentiation — this organization — is part of the structure of Perugino’s two paintings. Note: I might mention that Franz Liszt wrote a piano piece in homage to Raphael’s painting: Années de pèlerinage, deuxième année, S 161 “Italie”: no 1, Sposalizio. 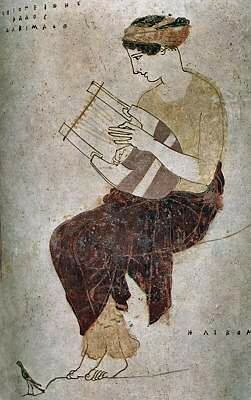 Can we make any sense out of the relation between the music and the painting? 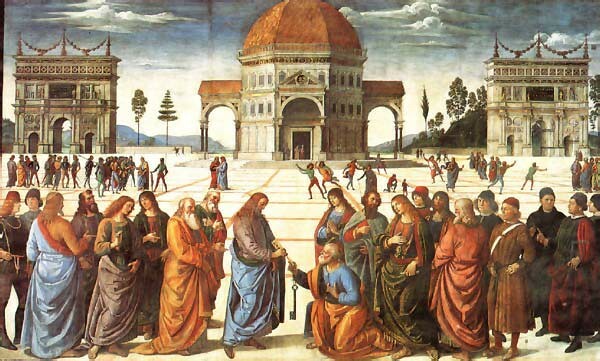 This entry was posted in Screenwriting, The arts, Visual arts, Writing and tagged 3-act structure, Christ Delivering the Keys of the Kingdom to Saint Pete, Marriage of the Virgin, painting, Perugino, Pietro di Cristoforo Vannucci, Raphael. 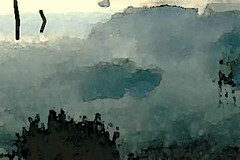 Raffaelo Sanzio, renaissance, screenplay structure, Screenwriting, Spozalizio, story structure, Visual arts, Writing. Bookmark the permalink.